Are sulfates bad for your hair? 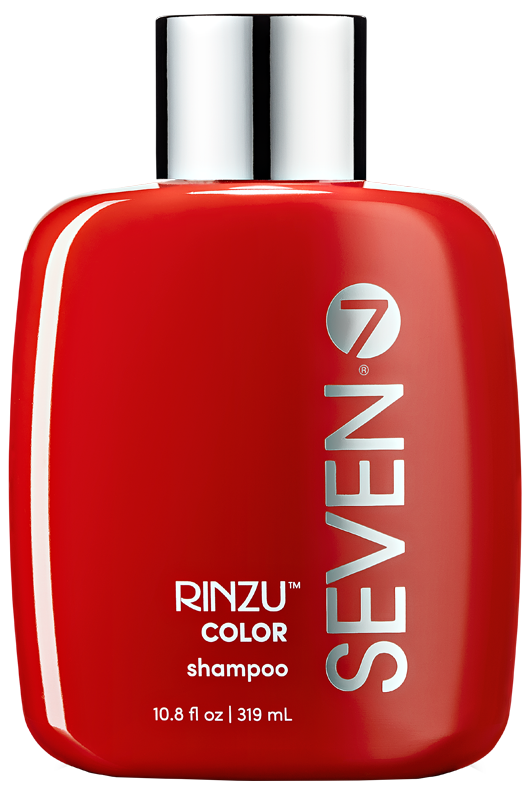 - SEVEN haircare - Get clear on beauty. We hear this question almost every day, and the short answer is…YES. They can be. 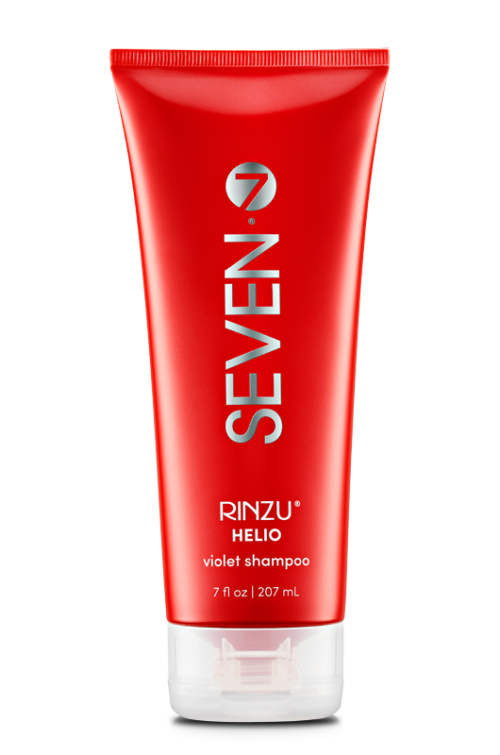 Do SEVEN® haircare products contain sulfates? The science of sulfates gets a little more complicated after these initial answers, however. First, when we talk about sulfates, what we really mean is Sodium Laureth Sulfate (SLES) and Sodium Lauryl Sulfate (SLS), so let’s talk specifically about those. What’s so bad about SLS and SLES sulfates? Aside from sounding kind of scary, SLS and SLES can be harsh, abrasive, drying and damaging for your hair. They can be irritating to skin, fade hair color, and cause hair to become brittle. In fairness, they don’t always do these bad things. It really depends on your hair and your sensitivity level. 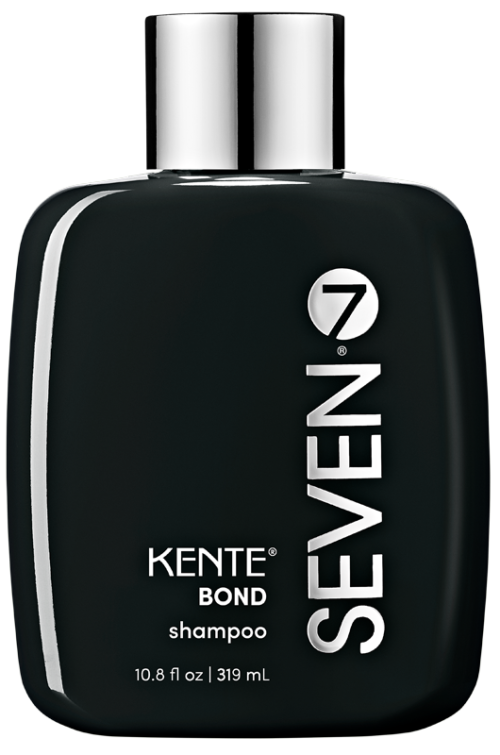 At SEVEN® we believe that luxury products should be gentle products, so we choose to never formulate with SLS and SLES. Ultimately, you get to determine what is right for you. If you have sensitive skin and color-treated, processed, or damaged hair, you will simply want to be more mindful about what products you use, and what those products contain. So why would a brand use SLS/SLES sulfates in their shampoo? There are two reasons, actually. And depending on your perspective they are pretty good ones. First, SLS and SLES are effective. They give shampoos, soaps, and body washes good cleansing ability with a luxurious, rich lather. Secondly, they are cheap. Most cosmetic and hair care manufacturers do not need both excuses. Take a walk down the grocery store beauty aisle and flip a few shampoo bottles to read their ingredient decks. It won’t take long to realize that these are very compelling reasons to use SLS and SLES for most manufacturers. If they weren’t inexpensive and effective, you would not see much of them. 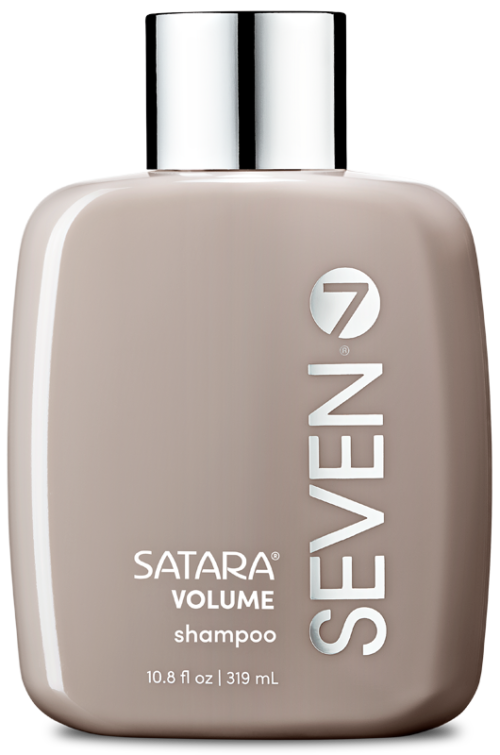 So, what does SEVEN® use instead? We see hundreds of clients a day at our SEVEN® salon, and we are committed to taking the natural path to performance, so we choose not to use SLS and SLES in our products. 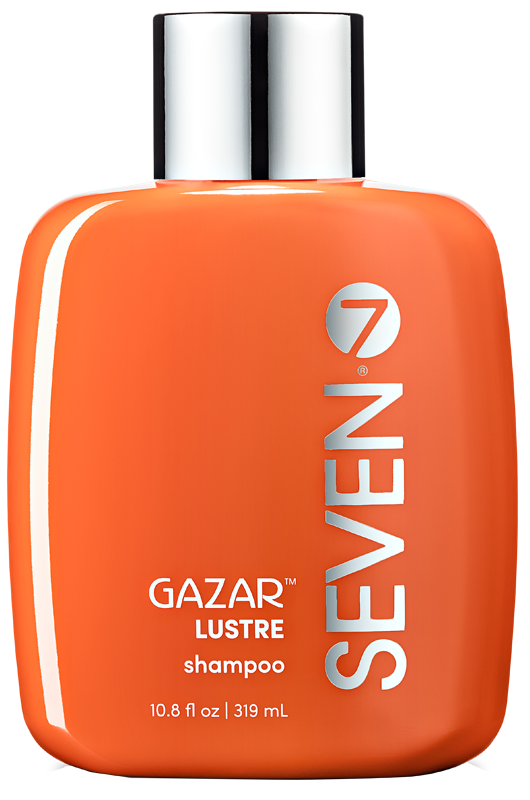 Instead, SEVEN shampoos are formulated with safe alternatives like Disodium Laureth Sulfosuccinate, a modified fatty acid. Admittedly, that’s a mouthful, but in the world of shampoo formulations, long words do not necessarily mean an ingredient is harsh or unsafe. Disodium Laureth Sulfosuccinate is not the same thing as a lauryl sulfate, which is derived from lauryl alcohol. Lauryl sulfates are little molecules which can cause sensitive skin irritation. Disodium Laureth Sulfosuccinate is a larger molecule derived from coconut. The molecule itself has no sulfate ion head and is too big to penetrate skin which is in part why it is more gentle. The result is an effective yet safe product that offers a plethora of advantages over sulfate chemicals. Some of our shampoos contain a gentle foaming ingredient called Sodium Lauryl Sulfoacetate (SLSA). Though the name sounds similar to Sodium Lauryl Sulfate, SLSA is very different! It is mild enough for those with sensitive skin, and has benefits for all hair types. Can these surfactants still cause irritation? To the highly-sensitive, any cleanser can be drying or irritating. We carefully balance our formulations to supply moisture, shine, silkiness and strength while effectively cleansing hair, and encourage you to test them out yourself! So, really…which shampoo is for me? Choosing the right shampoo for your hair can be daunting! Now that we have covered sulfates, however, you are a big step closer to making your choice. Follow this link to find your perfect match! Or find us at hello@7haircare.com if you still have questions. There are a few other ingredients that may look like SLS/SLES, but are far from it, so let’s cover those too! Our conditioners are formulated with the extremely mild Behentrimonium Methosulfate. Also not a lauryl sulfate, Behentrimonium Methosulfate is a scientifically sophisticated ingredient known for detangling well without creating buildup on hair. It is recommended for use in baby products that are left on the skin and is considered more effective and milder than the more common Behentrimonium Chloride. Found in our BEACH spray, Magnesium Sulfate (also known as Epsom Salt) is a safe curl booster with anti-inflammatory qualities (that’s why you soak in Epsom Salts after a long day). Epsom Salt is considered safe by the FDA and Cosmetic Ingredient Review for both leave in and rinse-out products. At SEVEN, we are committed to CLEAR beauty and part of that is offering detailed information so you can educate yourself on product ingredients. For more, you can find our ingredient glossary here.